In celebrating the Chinese year of the dog, SK Jewellery has created a rather exorbitant Snoopy and Woodstock that is entirely made of 999 pure gold. 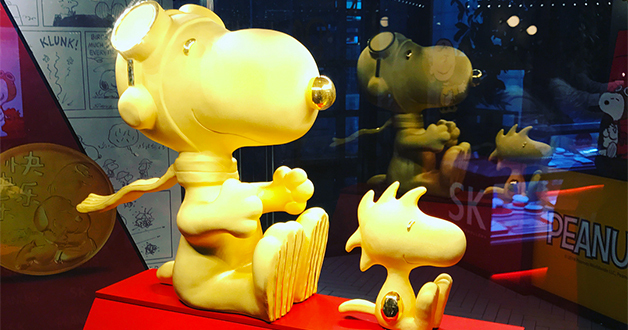 The iconic statuette that sits on top of the red rooftop doghouse is part of the jeweller’s pre-launch event of the Snoopy Gold Note that will be up for grabs starting on 15 December this Friday. Fans of the popular Charlie Brown character can purchase the 999 Pure Gold Snoopy Gold Note for $9.90 (U.P. $69), limited to the first 99 customers at their sale event held at Vivocity Central Court Atrium A. 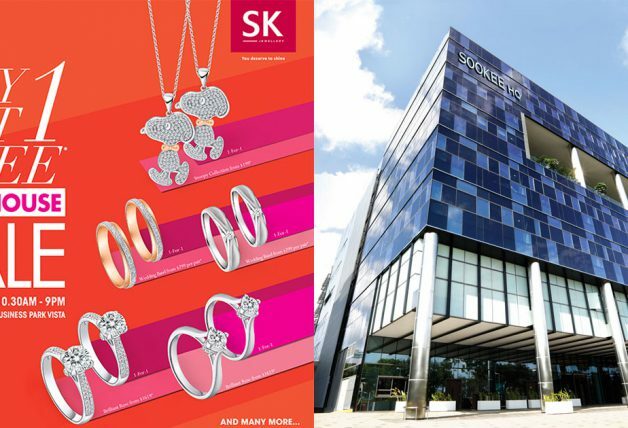 For those that didn’t make the first 99, SK Jewellery will be offering the gold note for $19.90 to the 100th – 500th customers. Fans will also receive a free Snoopy plushie with any additional purchase from the Peanut Collection.